The passive voice should never be used. If you reread your work, you can find on rereading a great deal of repetition can be by rereading and editing. Last but not least, avoid cliches like the plague; seek viable alternatives. 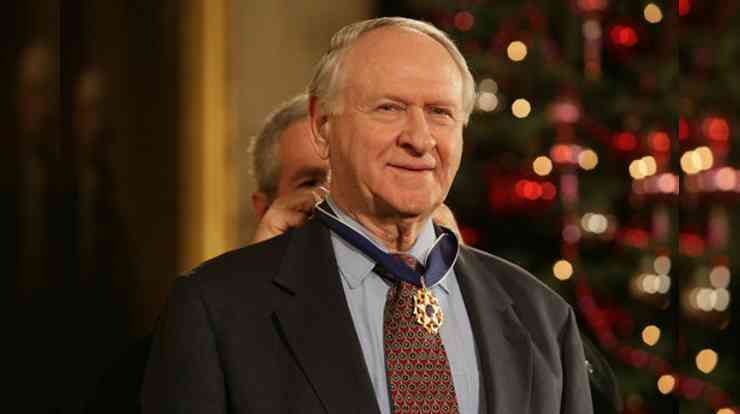 William Safire was a columnist for The New York Times and author of a popular column on etymology in The New York Times Magazine. He was the author of a number of books on writing and grammar including Fumblerules: A Lighthearted Guide to Grammar and Good Usage, of which these are a small part. If you like writing, you might like my new book. Photo credit: White House photo by Shealah Craighead. Source. Permission: Public domain.